Curious about what Kids Helpline does and how it can help? We’ve got your questions answered! Parenting your child through each age and stage can bring some challenges! You don’t have to handle everything alone, especially things you haven't experienced before. Knowing what kind of help is available from Kids Helpline means you have the option of getting your child extra support when they need it. You and your child are not alone! Kids Helpline is always open - 24 hours a day, every day of the year. They can help with any issue, anytime. 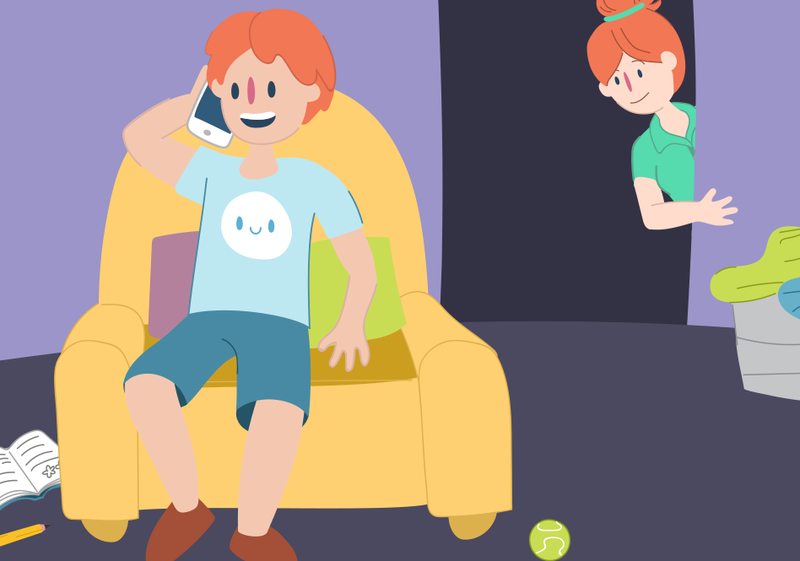 What happens when your child calls? 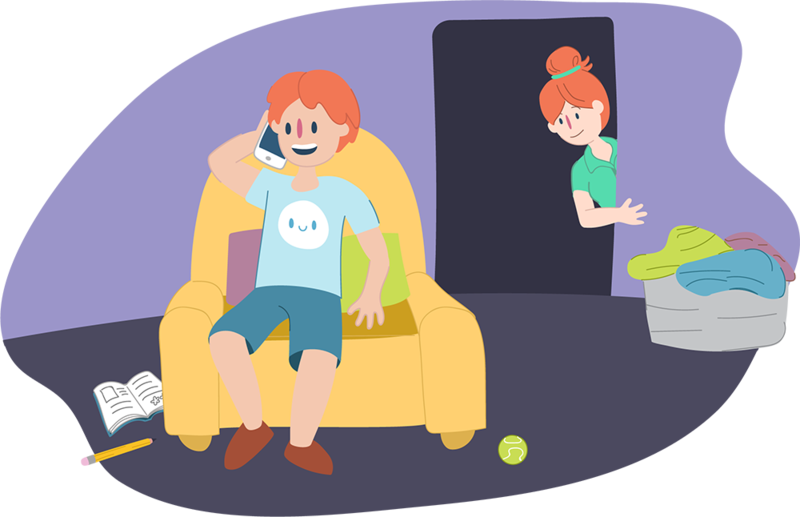 Deciding to talk to a counsellor can be a big step for your child. There are many ways kids can contact Kids Helpline for support.